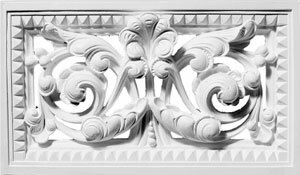 Manufacturers of Ornamental Plaster Products including Cornices, Ceiling Roses, Corbels, Caps, Keystones, Wall & Ceiling Panels, Vents, Niches, Straps, Overdoors, Columns, Arches, Fireplaces and other Miscellaneous items. 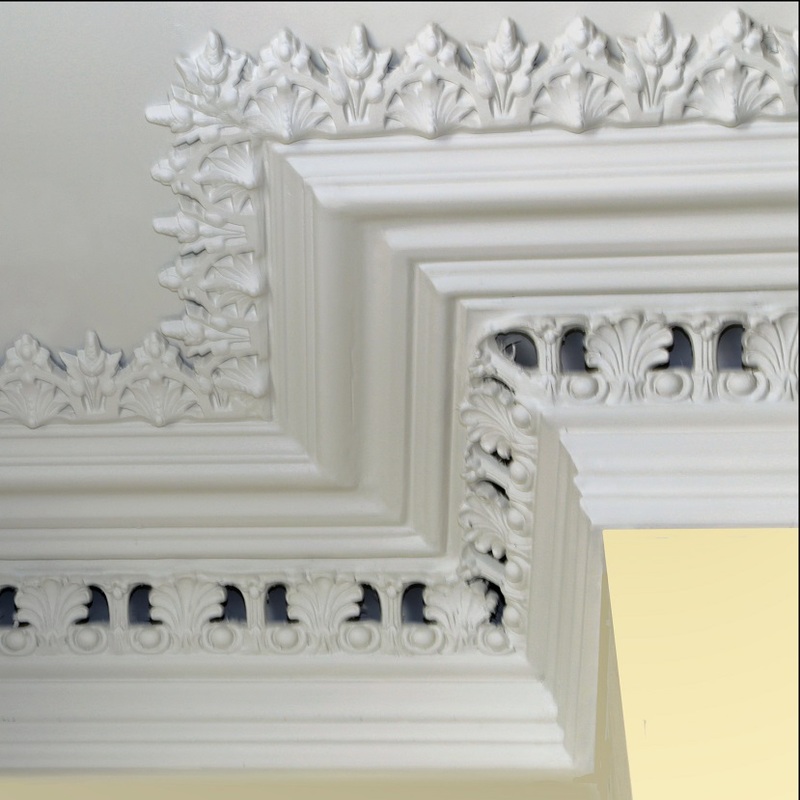 Manufacture of non-standard lines including Custom Plaster and Fibreglass Moulds, as well as Ornamental Reproductions to match existing mouldings. Supply, fix and finish plaster products in domestic housing. Remember Northern Plasterboard’s expertise in manufacturing can bring your imagination into reality. 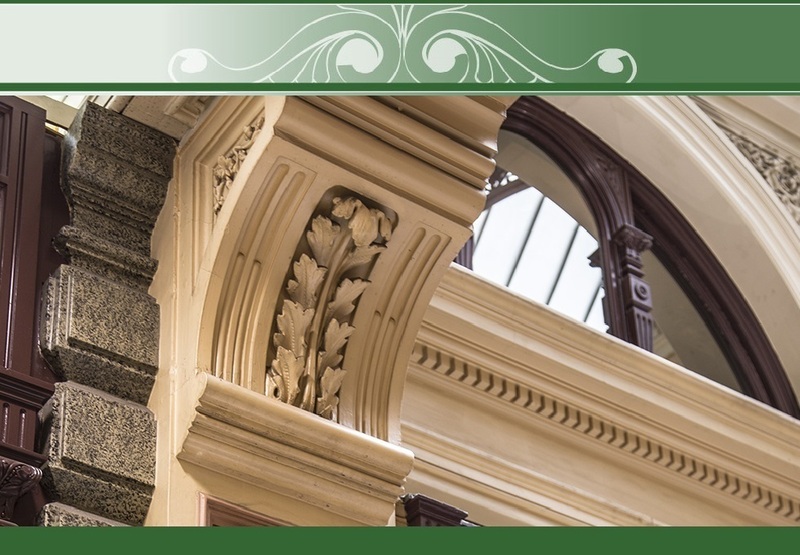 External Mouldings are made from light concrete to the highest standard and we can also reproduce your existing mouldings. 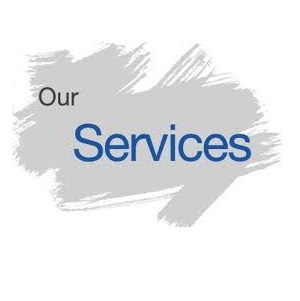 We are committed to providing excellent customer service and satisfaction and do so by providing only premium quality products and professional workmanship along with a personalised service tailored to your individual requirements. 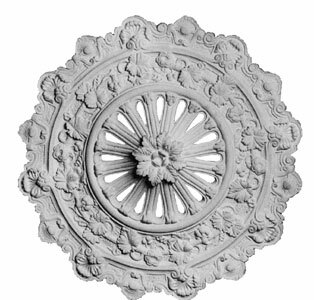 Many ornamental ceiling roses were used as ornamental vents in the Victorian era due to the open fireplaces needing airflow. In later years these and many new ones have been made solid to stop heat loss. 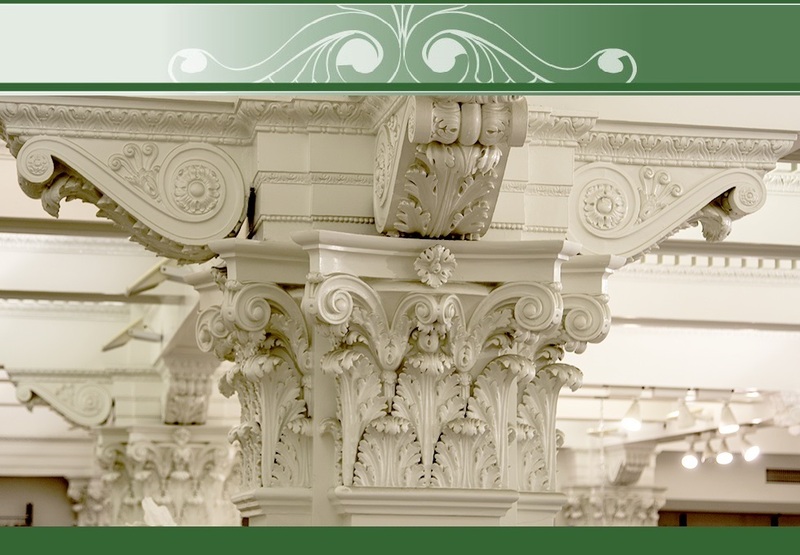 Ceiling roses have been made for hundreds of years throughout the world. There have been hundreds of styles manufactured in Australia over the past 200 years. 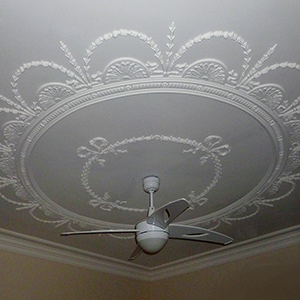 One of our many designs of ceiling roses. 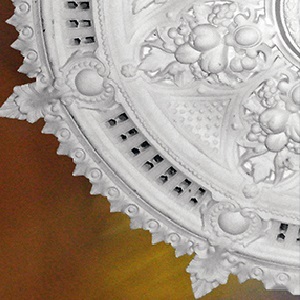 We have a wide range of ceiling roses with over 100 designs from years gone by and also new creations, which we have made in more recent times. If we do not have a ceiling rose to match your existing we can reproduce your existing one for you. If you are looking for the vented look in your ceiling rose, there are some that can be vented during the manufacturing process. If you paint behind the rose with black paint prior to installation you will get this effect. We use only the best materials to produce our traditionally handmade roses, and we take great pride in the techniques we use in the manufacturing process, which makes our products strong and manageable. Corbelling has been used in many different ways over the centuries. 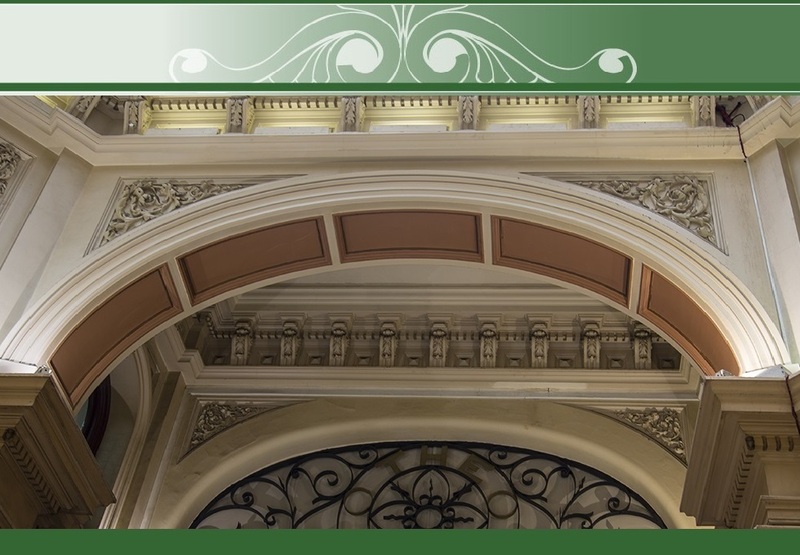 We use corbels and capping’s these days mainly for the support of arches. 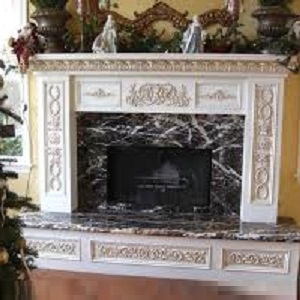 They are also used for supporting mantels around fireplaces and shelving. There have been hundreds of designs used in Australia over the years and we are reproducing these as they become available. Externally, corbels are used as support for balconies and parapets as in the below image. Large external corbels in late 18th century building. 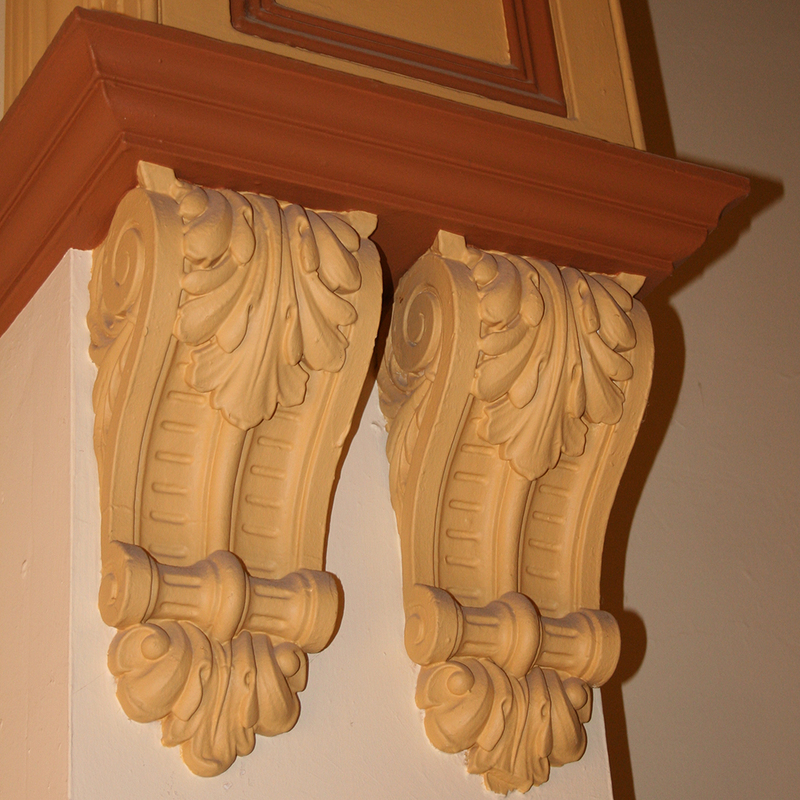 We use only the best materials to produce our traditionally handmade corbels and capping’s, and we take great pride in the techniques we use in the manufacturing process, which makes our products strong and manageable. 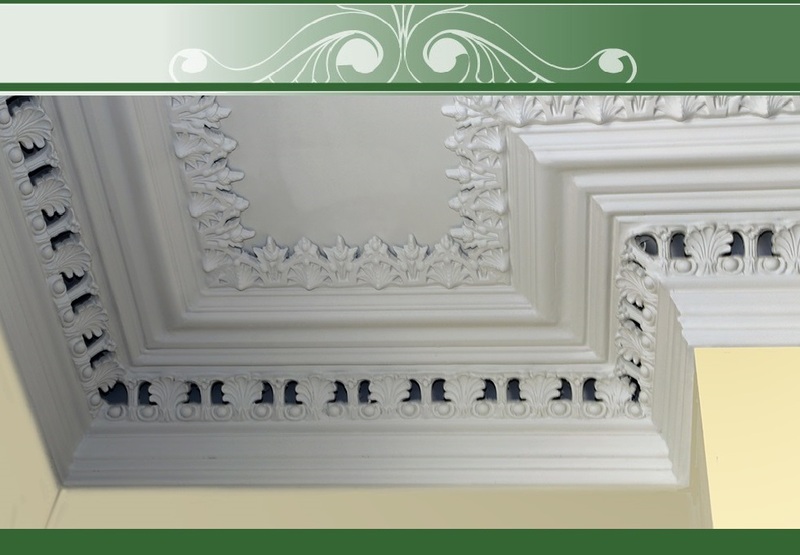 Many ornamental ceiling panels have been used post Victorian era in Australia. 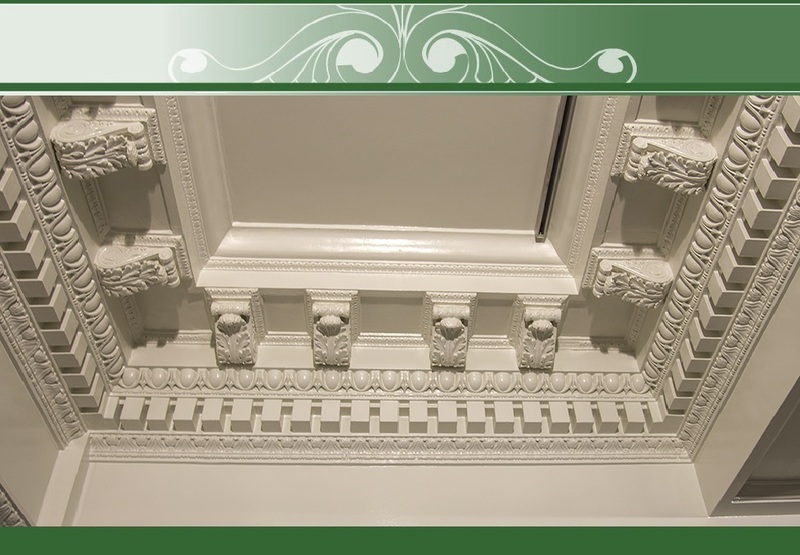 These are panels, which are larger in area than ceiling roses and were traditionally installed as an insert. They normally have a much finer pattern protruding from the ceiling. They would quite often take up a large percentage of the ceiling. A Sample of one of our panels. Panels these days are installed in the traditional way of inserting them into the ceiling, or adding them to an existing ceiling and putting a strap around the perimeter to finish the installation. 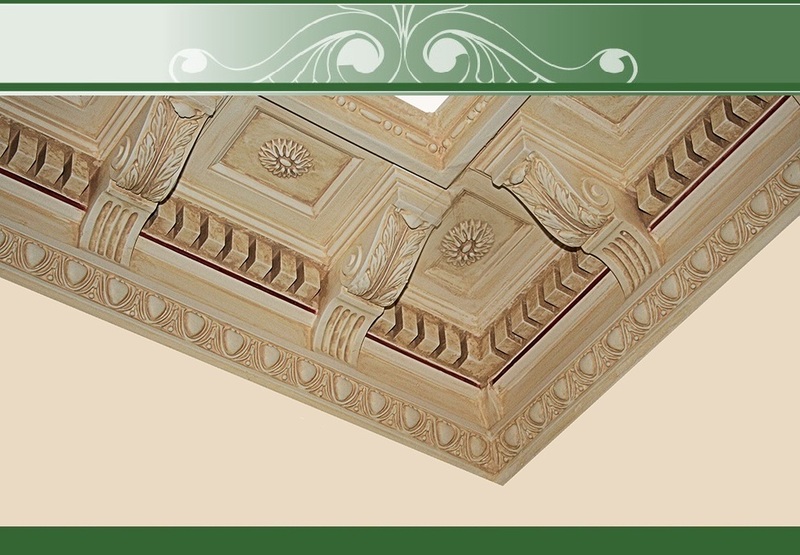 We have a wide range of ceiling panels. Some panels are made in sections for easier access and installation. If we do not have a panel to match your existing we can reproduce your existing one for you. Arches were traditionally used to give strength to an opening in a wall. 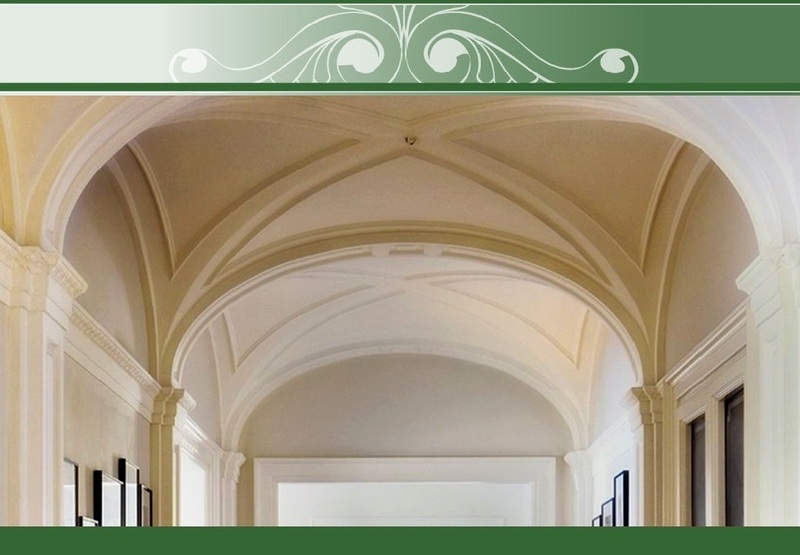 Arches now are mostly used for decorative purposes on in internal walls. These arches are made in many types. There are decorative arch sweeps, inlaid patterns, and panelled arches. Arches come in 4 basic styles (Read more) & many different profiles (Read more). 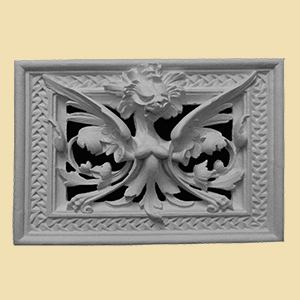 Internal plaster wall vents are generally only used for ornamentation these days, as regulations changed in Victoria in the early 1970’s changing them from mandatory to selective. Vents were used as a system to allow air movement to reduce the amount of carbon dioxide building up in a room with an open fire and also to try to stop condensation. The problem was that most of the vents clogged up with dust over the years and became ineffective. Also with ducted heating systems they were a major problem with heat loss. 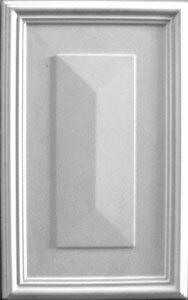 Most vents these days are installed without cutting an opening in the wall and to make them look genuine you paint an area behind the vent with black paint before installing, which will give you the effect of a hollow vent. We use only the best materials to produce our traditionally handmade Vents, and we take great pride in the techniques we use in the manufacturing process. 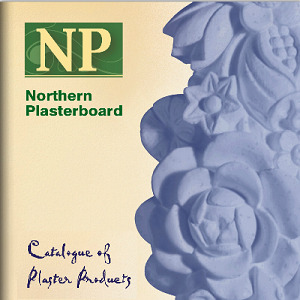 At Northern Plasterboard we have a wide range of services for all your plasterboard requirements. 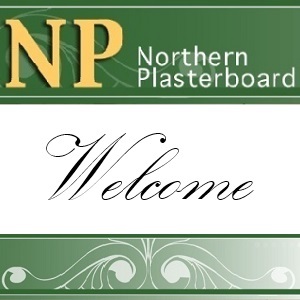 Copyright © 2019 Northern Plasterboard Website. All Rights Reserved. Powered by JA Fixel - Designed by JoomlArt.com. Joomla! is Free Software released under the GNU General Public License.